A new antibody targeting the BCMA protein — called SEA-BCMA — has shown promising effectiveness and safety results in animal models of multiple myeloma, making it a strong candidate for treating the cancer. The preclinical findings were shown for the first time during the American Association for Cancer Research (AACR) Annual Meeting 2018, held in Chicago, Illinois. The poster, “SEA-BCMA: A highly active enhanced antibody for multiple myeloma,” was presented by Heather Van Epps, associate director, Antibody Discovery at Seattle Genetics. In the first preclinical results of SEA-BCMA shown to date, researchers revealed that SEA-BCMA effectively delays tumor growth in several myeloma mouse models, improving their survival rates. This also is true in tumors with low BCMA levels. Studies in monkeys also showed that SEA-BCMA was well-tolerated, with no significant adverse toxicity or non-specific interactions. The antibody remained in circulation for several days, which could increase its benefits. “SEA-BCMA is highly active and well-tolerated in preclinical models and is a strong candidate for treatment of multiple myeloma patients,” researchers concluded. 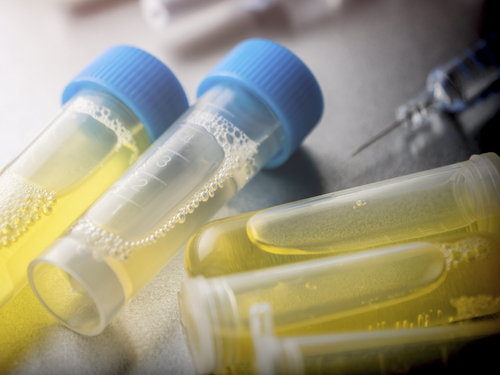 Seattle Genetics is planning to evaluate the safety of SEA-BCMA in a Phase 1 clinical trial in multiple myeloma patients, Dennis Benjamin, PhD, senior vice president of research of the company said in a press release. 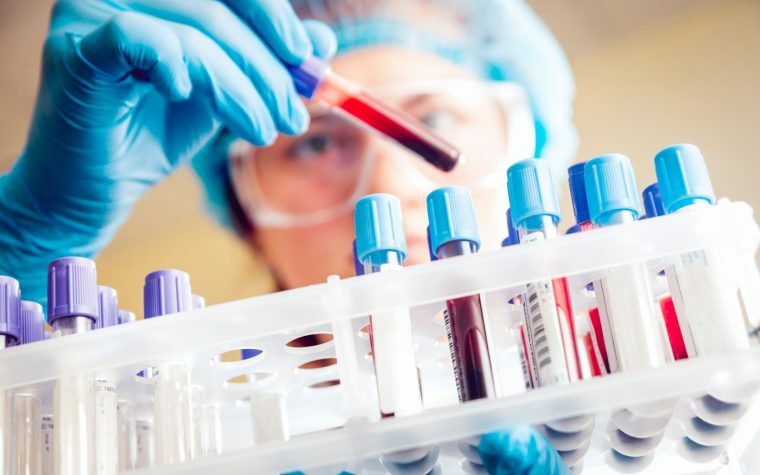 The trial (NCT03266692), which already is recruiting participants, will test SEA-BCMA in combination with ACTR087, Unum Therapeutics’ most advanced therapy candidate, in 30 patients with relapsed or refractory multiple myeloma. ACTR087 is a kind of T-cell therapy in which the T-cells produce a molecule that binds to tumor-targeting antibodies, like SEA-BCMA. This approach could be used in combination with several anti-tumor antibodies, enhancing immune responses against antibody-labeled cells. Tagged AACR, ACTR087, antibody, Preclinical studies, SEA-BCMA, Seattle Genetics, Unum Therapeutics.